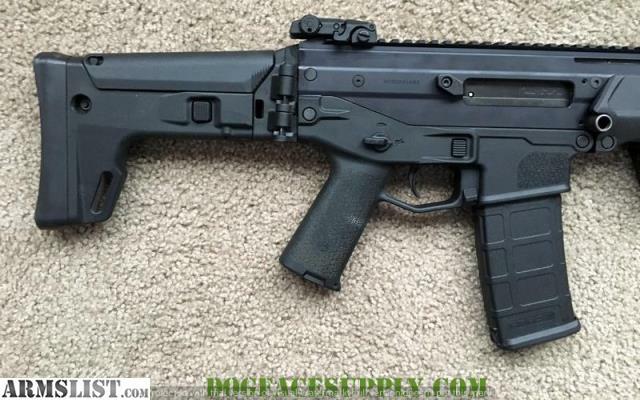 For sale is a Bushmaster ACR (Adaptive Combat Rifle)Enhanced, in .223/5.56mm. 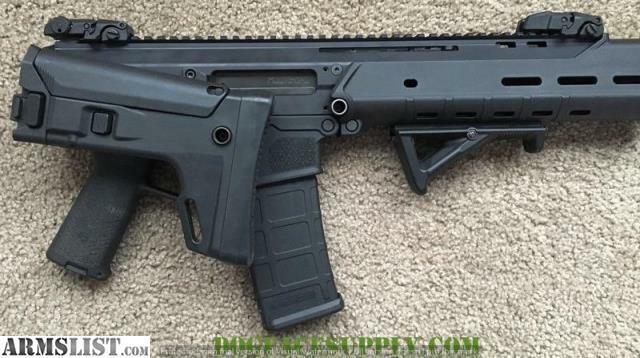 These were designed by Magpul Ind. This is a piston rifle. These are amazing weapons! I don't often get excited by these types of rifle but the "cool factor" is off the charts with this one. The front half reminds me af an M-249. Has tons of rails to mount items. 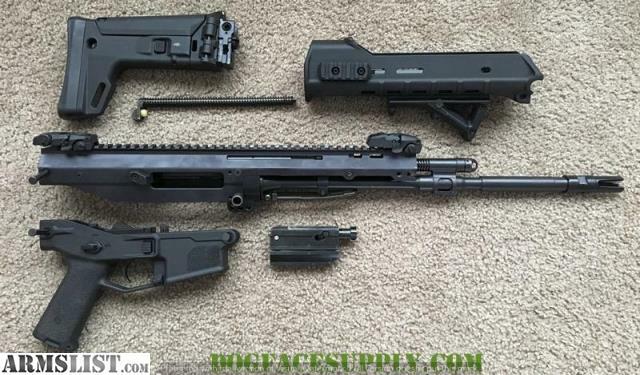 Has a folding stock and tactical point sling attachment points that is quick release and snaps into different points on the rifle. Barrel and bore are in excellent condition (but VERY hard to photograph!). Shiny bright. This rifle comes all apart with pins. There is an adjustable cheek rest too! Just about any and every feature you could want in a tactical rifle. Includes 1 30 round P-Mag IF it is legal where you live. CHECK OUT MY WEBSITE AT WWW.DOGFACESUPPLY.COM FOR MORE FIREARMS & MILITARIA! $1,500.00 plus actual shipping or 6% VT sales tax in Vermont ONLY. I do NOT charge over my cost to ship! Email me at dogfacesupply@gmail.com or call Shawn at 802-316-1020. I take USPS money orders, discreet Paypal gift, or credit cards plus 3.5% of the total. I am an 01 FFL. I WILL sell to California. I am all set up to do so. Please go to my website, www.dogfacesupply.com , and scroll all the way down to learn the actual California C&R FFL laws.